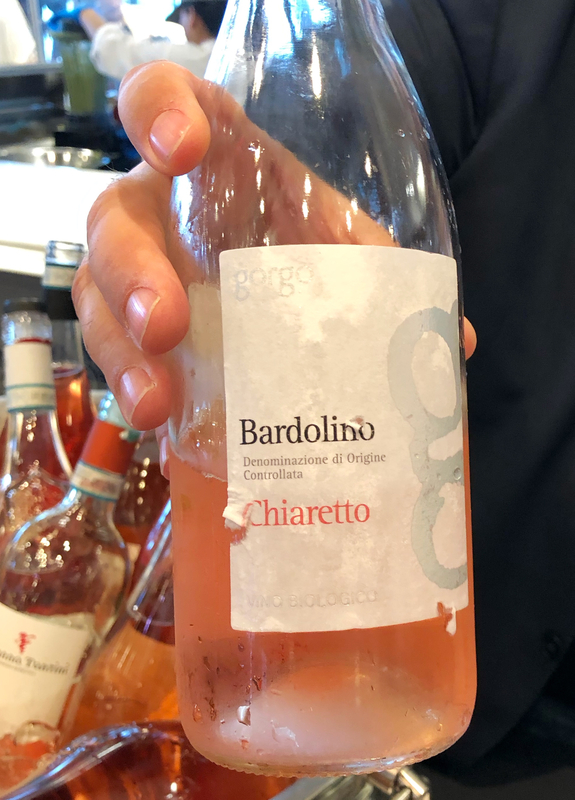 Bardolino Chiaretto DOC is the rosé producing designation in Bardolino. 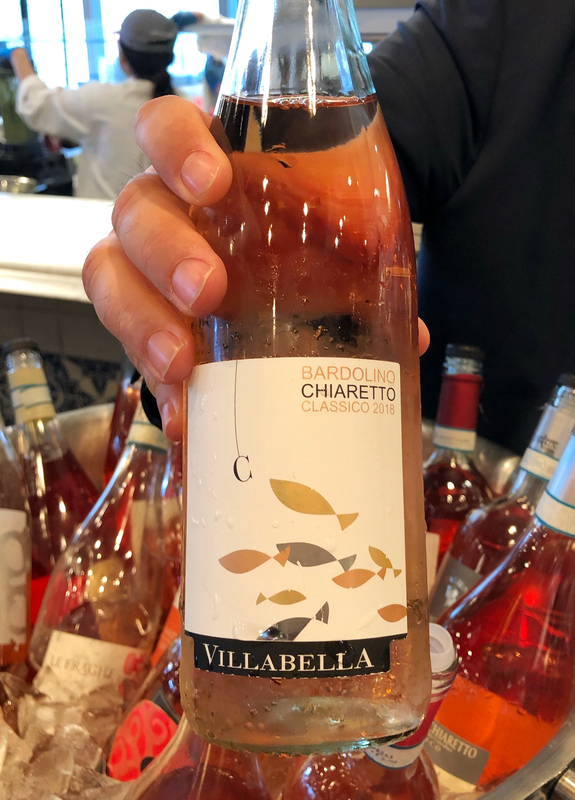 The rosé [rosato] are considered some of the best in all of Italy. Chiaretto translates toe ‘little light one’ and refers to the light colour and body the wines are renowned for. 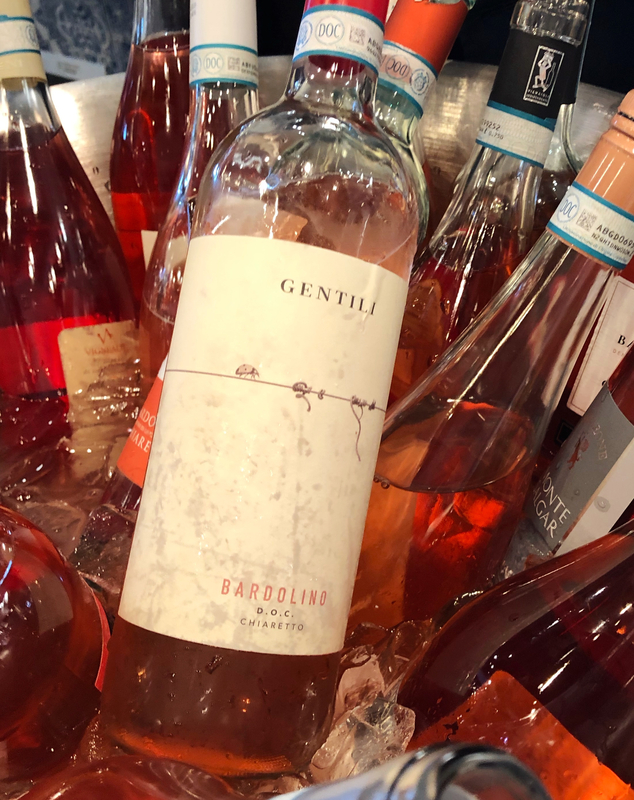 It is made by allowing the grapes a short period of skin contact, or by maceration [as used in Provence and the Languedoc rosés]. 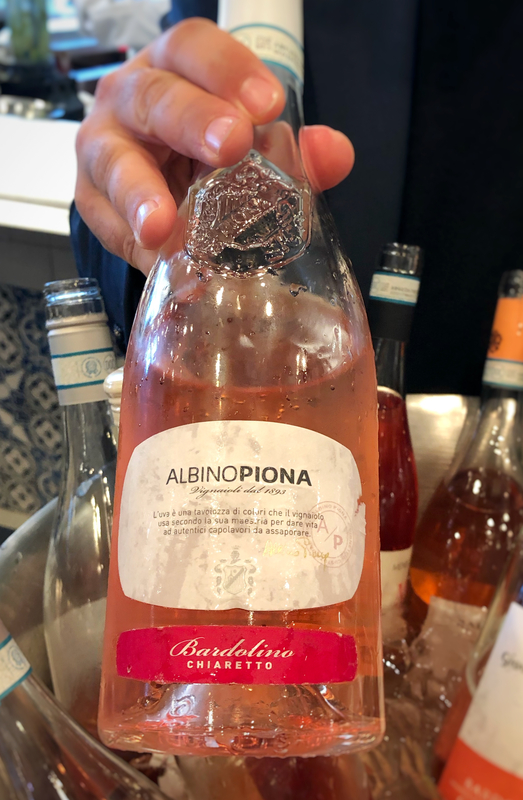 I was delighted to attend the Slow Wine tasting of sustainable wines held at Eataly Downtown in NYC a few weeks ago. 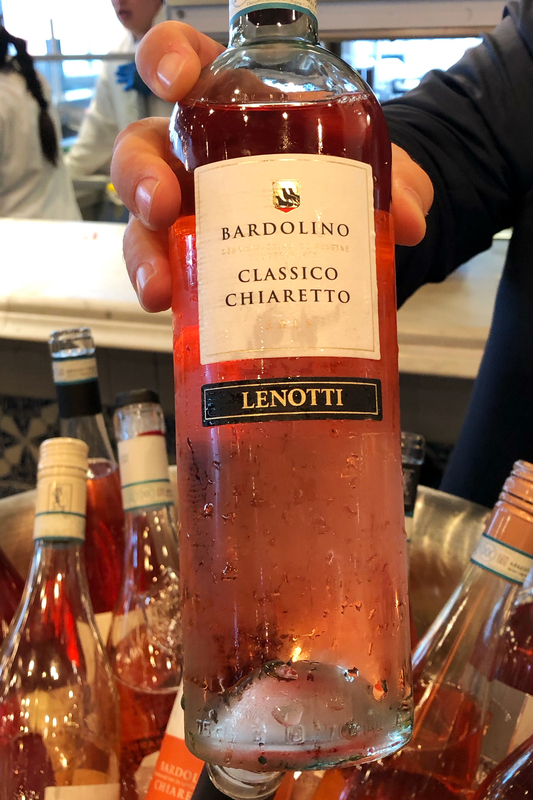 In addition to the fantastic individual winery and winemakers that were there, the Consorzio di Tutela Chiaretto e Bardolino was presenting a selection of the new 2018 vintage. Below are the wines that I found to be engaging, distinctive and expressive of their unique terroir. Silky, gossamer layers of strawberry, citrus and clean minerality. Elegant and refreshing. ‘Wow’ was the first thing I wrote down about this unique gem. Bright and vivid, with an almost fizzy body, juicy grapefruit and strawberry shine in each shimmery sip. White pepper and citrus zest accent soft red fruits and fresh acidity. Delicate and breezy, fantastically refreshing. 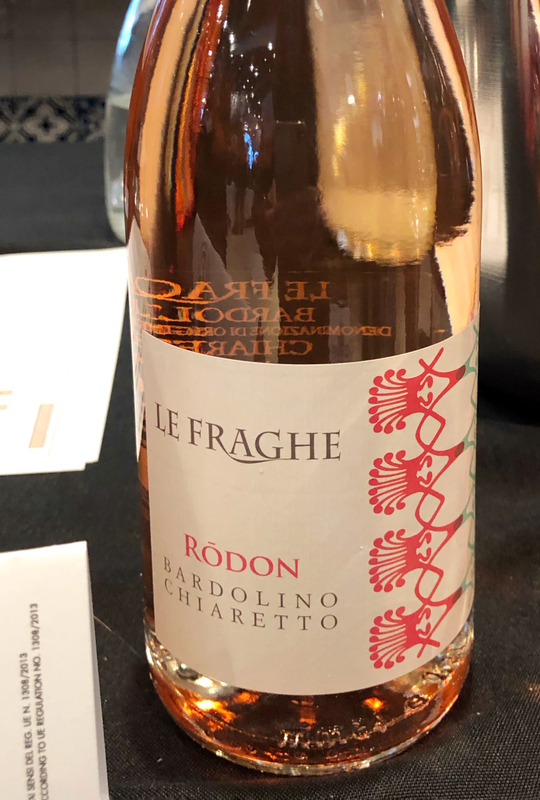 Refreshing and super easy drinking, with raspberry, strawberry, watermelon and slate minerality backed by fresh acidity. Tangy cherry, along with watermelon and strawberry are supported by a vein of clean minerality and fresh acidity. Juicy and gluggable. My favourite of the crew, totally remarkable and wonderfully uncommon. Saffron, smoky minerality and a squeeze of citrus fuse into an ethereal sip. Still can’t stop thinking about this one. Note: The wines above have an average price of $15.